So the word is in, we have today AND tomorrow off as the storm works out it’s kinks. Kink number one? We haven’t lost power in Maryland yet. It’s great so far, but we’re also anxiously dreading the moment it will flicker out. 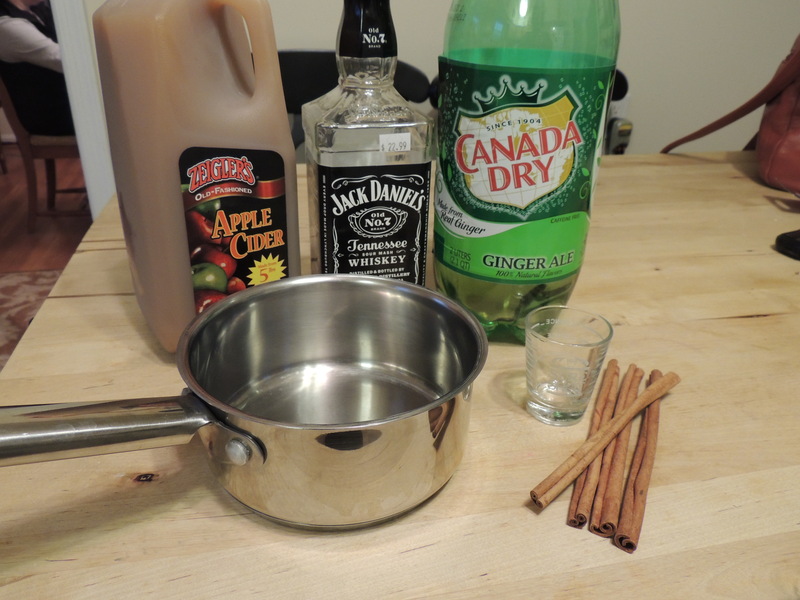 Your favorite brand of apple cider, bourbon or whiskey, ginger ale, and some cinnamon sticks for flavor and decoration. 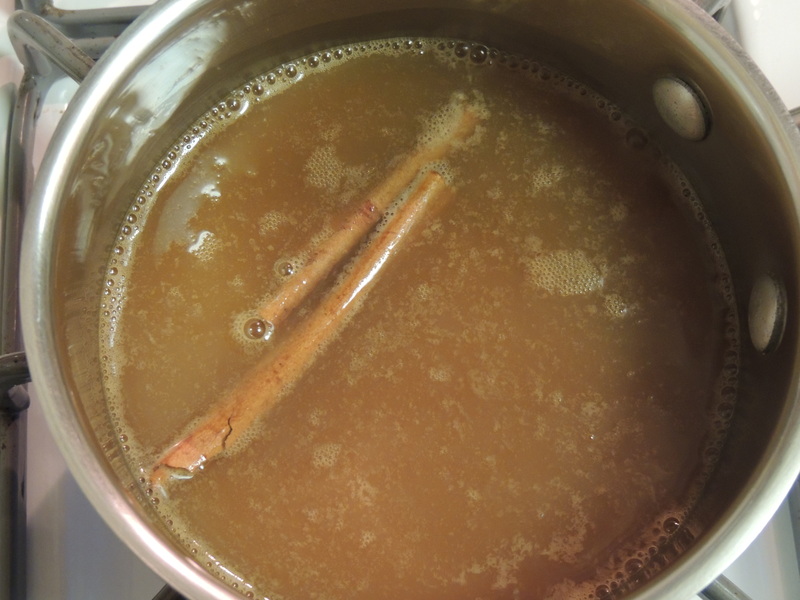 (my pot was too small so I broke the cinnamon stick in half) You’ll want to boil the apple cider until it’s bubbly and starting to look like this. If you bring it to a rolling boil it’ll be too hot to drink. 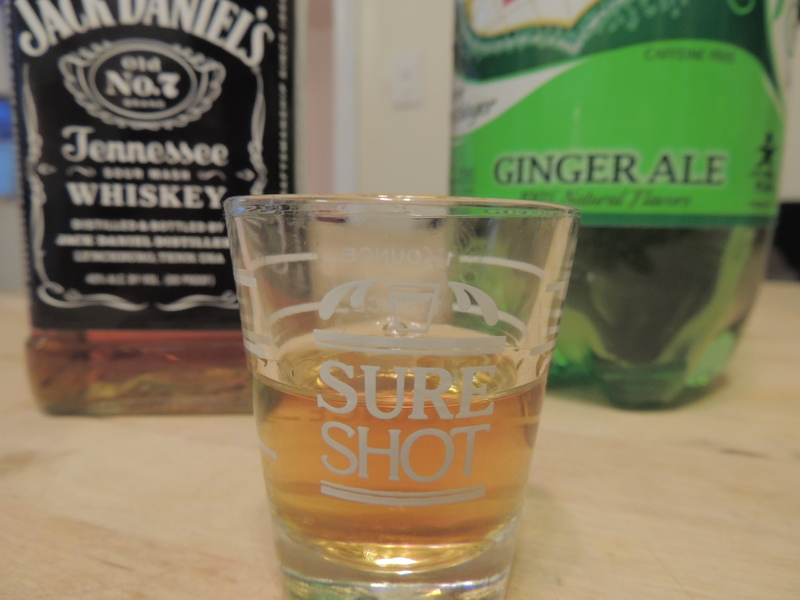 Get your whiskey ready, since I’m only making one serving I don’t want to get too crazy. Top it off with your favorite brand of ginger ale! 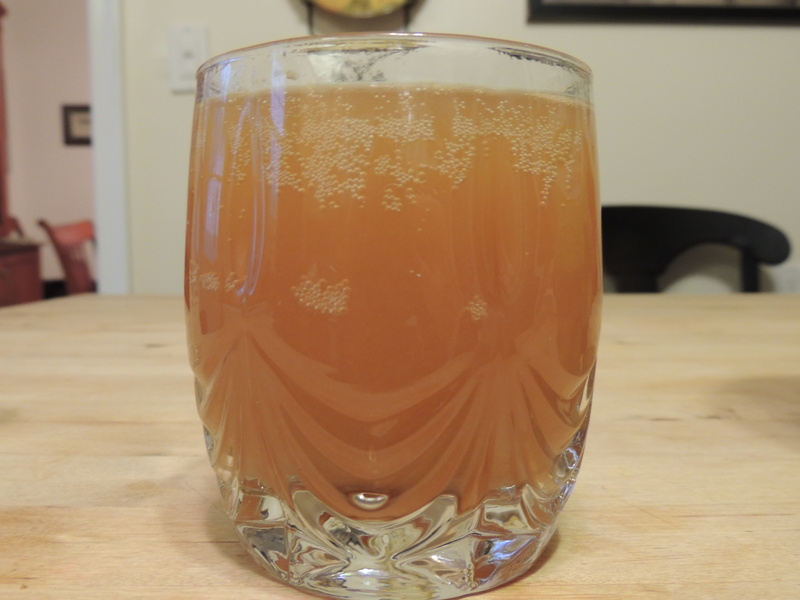 This drink is perfect for fall, warm, apple flavored, and basically impossible to get wrong! It’s so simple to make and such a great flavor once it’s ready! We went through two gallons of apple cider last weekend. Let me know what you think if you try it or if you have any similar recipes! 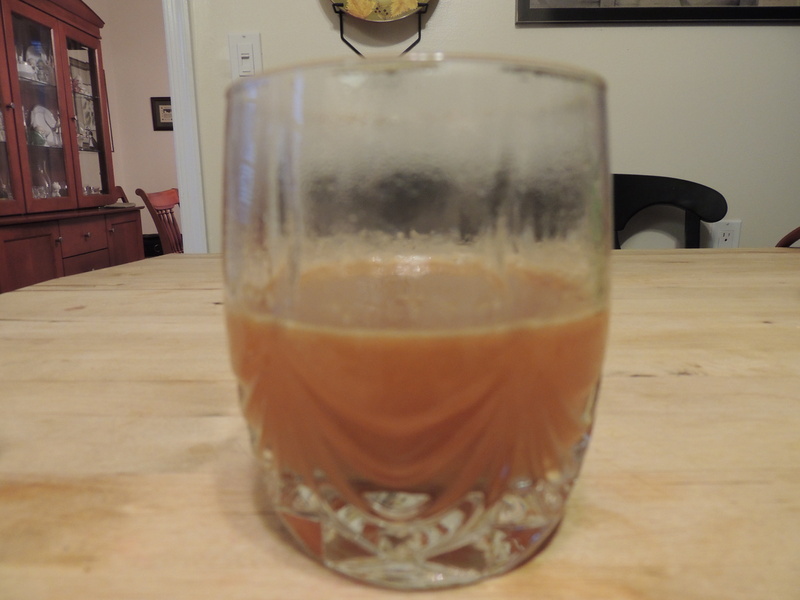 What are your favorite fall recipes and drinks? I hope everyone is staying dry on the East Coast! This entry was tagged apple cider, Fall, ginger ale, whiskey. Bookmark the permalink.